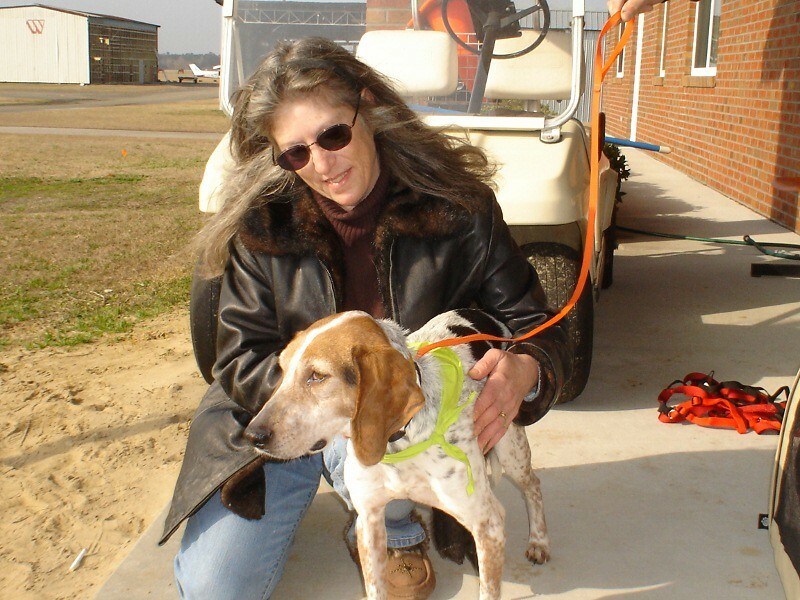 Freckles is a beagle who was found wandering on the highway in SC by a family who was travelling home to MD. They were afraid the dog would be hit by a car so they picked him up. With no ID, they had no choice but to bring him home to MD. 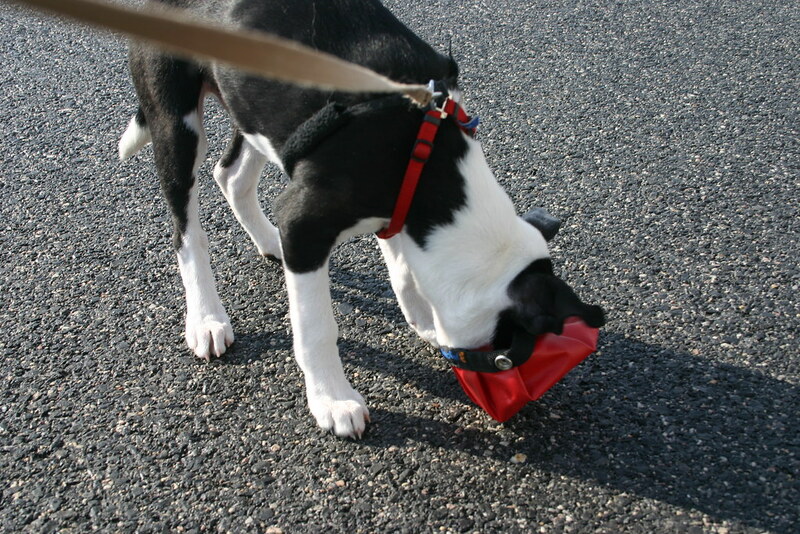 His family has been located, so Team Mutt Muffs flew the sweet guy southbound to NC. 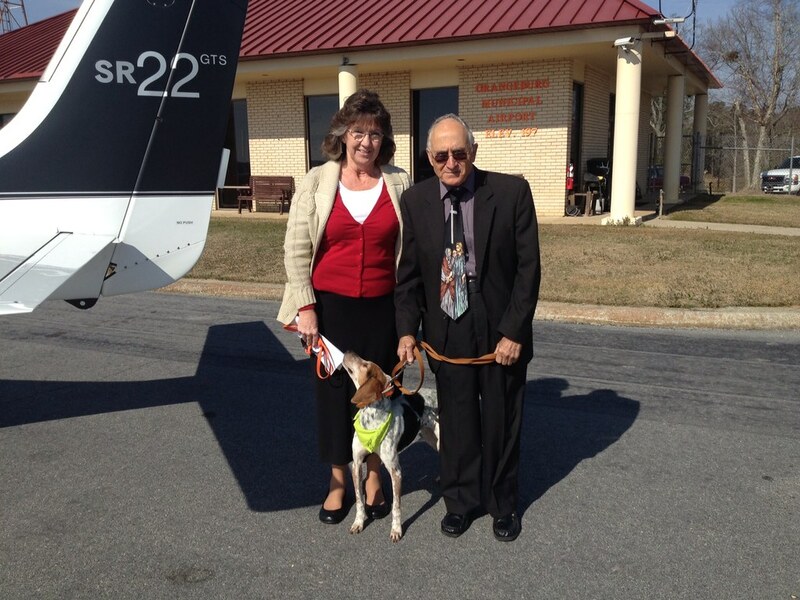 From there, Freckles will fly one more leg with Pilot Ryan to finally get back home to his family. We didn't fly back empty. Miley and little puppy Levi were rescued from a kill shelter in Wallace, NC. Overcrowded conditions leave very little time before the dogs have to be put down. Lucky for these two, the rescue volunteers secured a place for them at 11th Hour Rescue in New Jersey. Freckles poses with Team Mutt Muffs Michele. What a sweetie. I wish we could have seen the smile on his face when he was reunited with his family, but that pleasure belonged to the second leg pilot Ryan. 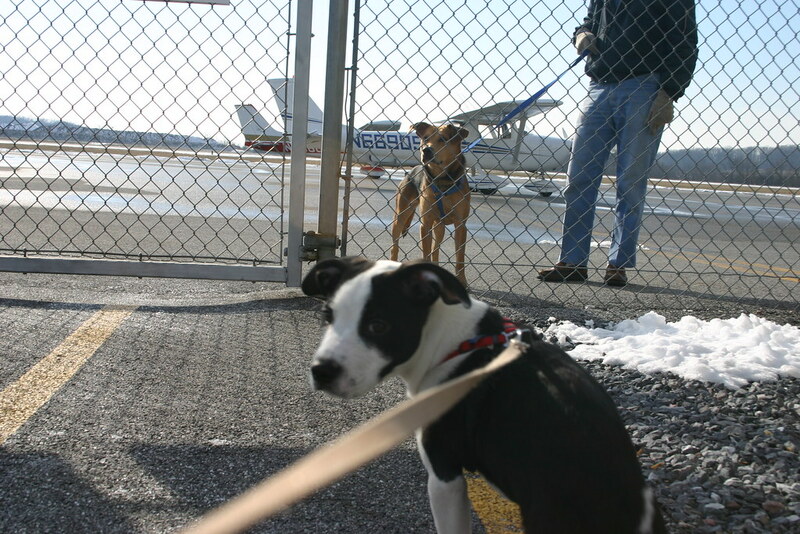 Meanwhile, Levi and Miley have made the first of two flights. We arrived safely back at KDMW, Westminster, MD. Puppies are so cute. Levi has a nice drink during the layover. 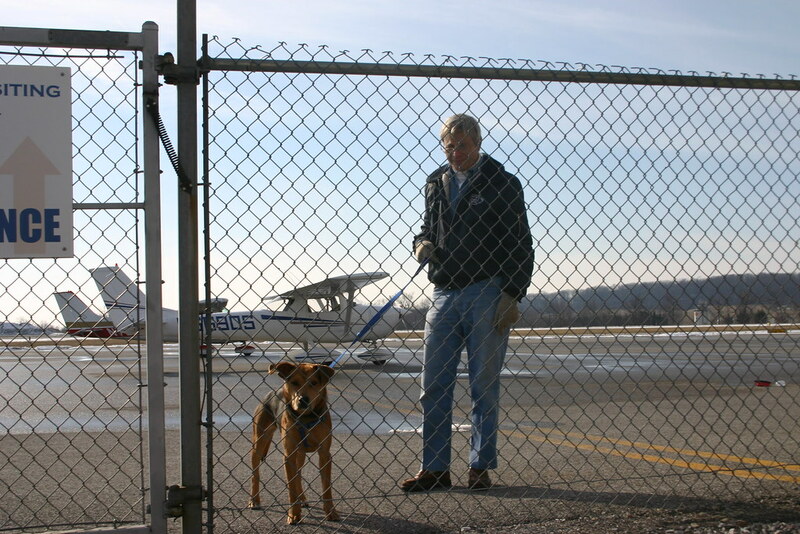 Miley and John stretch their legs while we wait for their connecting flight. One more airplane ride with Yuri and these two lucky ones will be home. We wish them happiness in their new lives.